Sears Canada had tumultuous final year, however, a former CEO of the Canadian retailer giant has found some new success with the appointment of a new position. On August 20th, Calvin McDonald will assume the role of Lululemon’s new Chief Executive Officer. 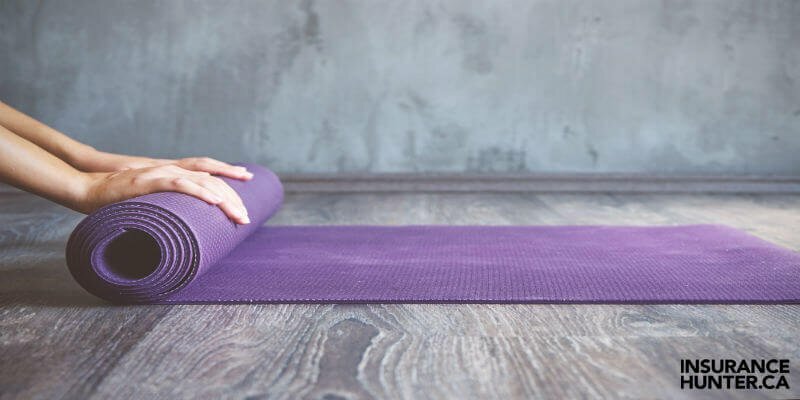 The Canadian yoga apparel retailer began their search for a new CEO back in Feburary, after then CEO Laurent Potdevin suddenly stepped down after the company said he "fell short" of its standards of conduct. McDonald was the CEO of Sears Canada for two years, during 2010-2012. He then became the head of Sephora for five years. Lululemon is confident that McDonald’s background with various Loblaws companies, Sears Canada, and most recently Sephora, make him the best man for the job. And, orchestrate a well needed positive change for the company. Initially, McDonald will be paid a base salary of $1.25 million USD and will be eligible to receive, among other things, an annual target performance bonus of 150% of the base salary and equity rewards equal to $6 million USD. This information is according to regulatory documents.